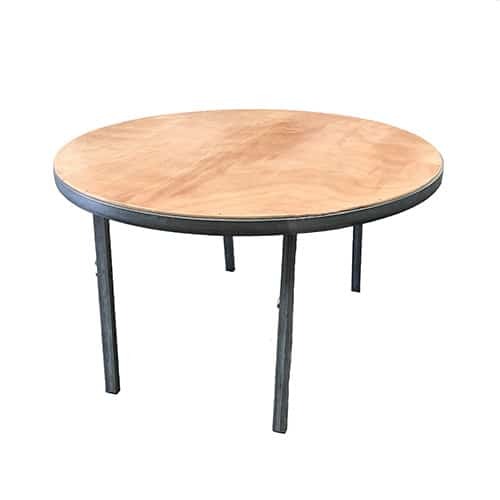 This 1.2 metre diameter table is perfect for cafe tables or small dining functions. 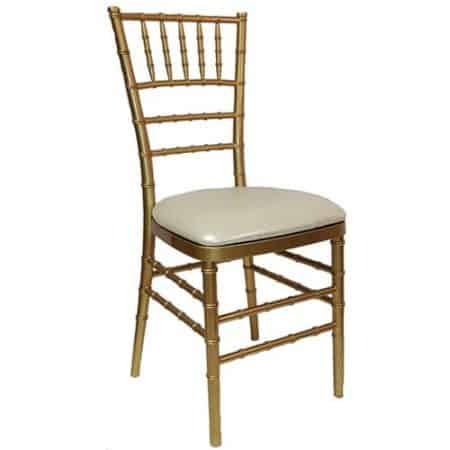 There’s enough space to seat 4 guests comfortably with plenty of room in the middle for flowers or decorations. When the event is finished, the legs can be folded under the table and the table rolled away. 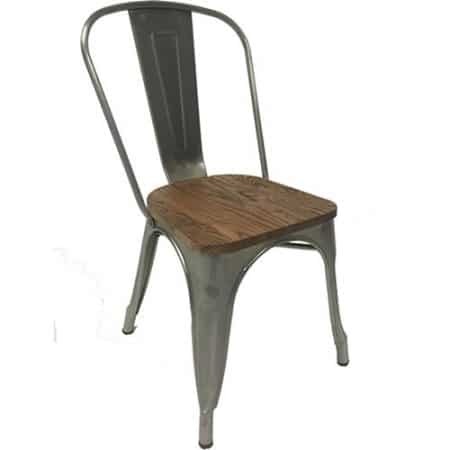 This is a very strong and sturdy construction table with stainless steel legs and wooden top.